The world’s first unmanned 3D printed airplane has finally been put to the test and proven to work. The Southampton University Laser-Sintered Aircraft or SULSA was not designed to be a passenger plane because it only weighs 3 Kg but with this size, this can serve a better purpose in the future. 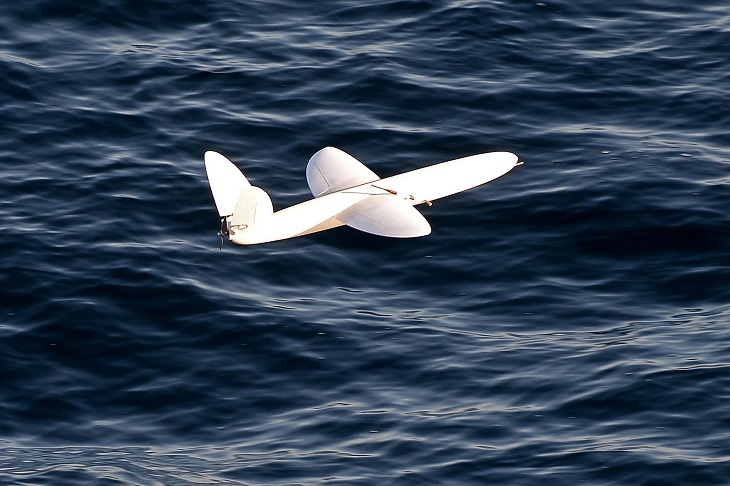 Just previously, the unmanned aircraft was tested over the seas of Antarctic by the British Royal Navy, and the results were rewarding as this can help ships to navigate through the field of ice. The promising aircraft was primarily put to the test last year just off the shore of Dorset, England. There was a huge difference in the trial as the process over at the Antarctic were more intensive compared to last year’s test. The 3 Kg aircraft was launched off the HMS Protector, a Royal Navy’s ice patrol ship, a couple of times for 30 minutes in each interval. The SULSA was controlled by a laptop located on the ship, and the footage shown by the camera installed on the aircraft was very rewarding. After each trial, the plane dropped over the water and angled out by a small boat. This was the very first for the Navy to use UAVs. 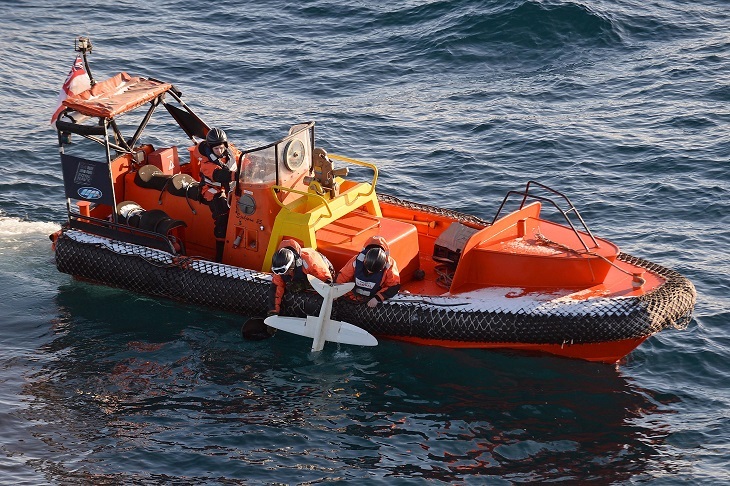 The Protector’s Commanding Officer, Captain Rory Bryan, said that the test proceedings of the low-cost UAV serve to have greater impacts when it comes to the advancement of technology and how it can help navigation throughout the Antarctic Region. The SULSA was printed in nylon material through an EOS laser printer. The aircraft was printed into four broad parts that are easy to assemble without even using other tools. The Royal Navy is not new to the technology because they’ve currently been using ScanEagle drones over the past years but the 3D printed device offers so much more than that such as the convenience of manufacturing the parts for the UAV and the cost of creating the SULSA. The aircraft only ranges up to £7,000 which is so much cheaper compared to the plane drones that the Navy is currently using. One of the best features of the 3D printed airplane is that it only has a wingspan of two meters and weighs for only 3 Kg, which has an advantage over storing and transporting the device. The SULSA has a very silent engine which can go over 100 miles per hour and cruise speed of 60 mph. The potential of the invention is limitless because it has the capability of switching to autopilot. The SULSA clearly is the best option compared to drones and quadcopters because of its longer flight distance and cost-efficient production requirements. The project is still in its early stages, but the trial results only show great results when it comes to guiding boat ships over the icy sea. Navy Assistant Chief of Staff Maritime Capability, Commodore James Morley said that the printed devices show great promise when it comes to surveillance and reconnaissance for ships over at the Antarctic. While the trials were short, acquiring the UAV is still in the review for future maritime use.